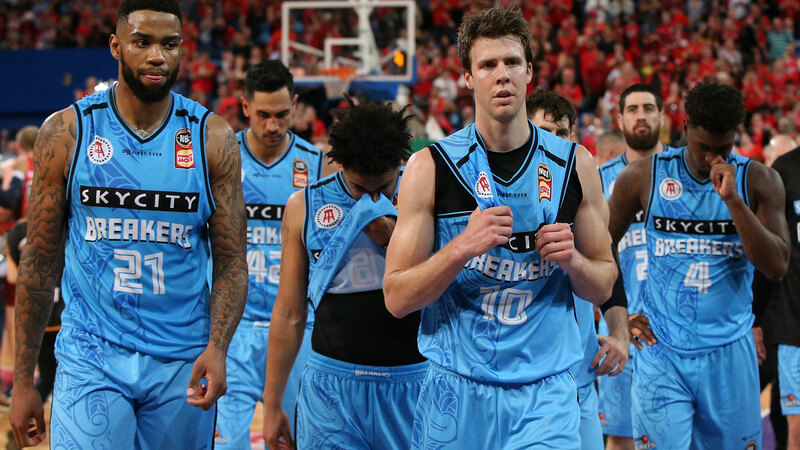 I’ve never seen a team choke that bad on the road, in a must-win game, without the MVP playing - the New-Zealand Breakers with a disappointing loss. Mentally, I believe that is the game that has broken them. I don’t know where they go from here? I don’t know if they can recover from that loss, that’s how horrible it was for them. They played 36 minutes of good basketball, and the last four-minutes of that game, they just dried up on both ends of the court. There were some coaching decisions that were questionable. Subbing in and out Corey Webster. They couldn’t get stops down the stretch. They let a bench team beat three imports and players from the New Zealand National Team, a BENCH. That lets you know mentally they’re not tough enough. I saw a team fold and choke down the stretch. However, that was the most impressive win I’ve seen by the Wildcats. 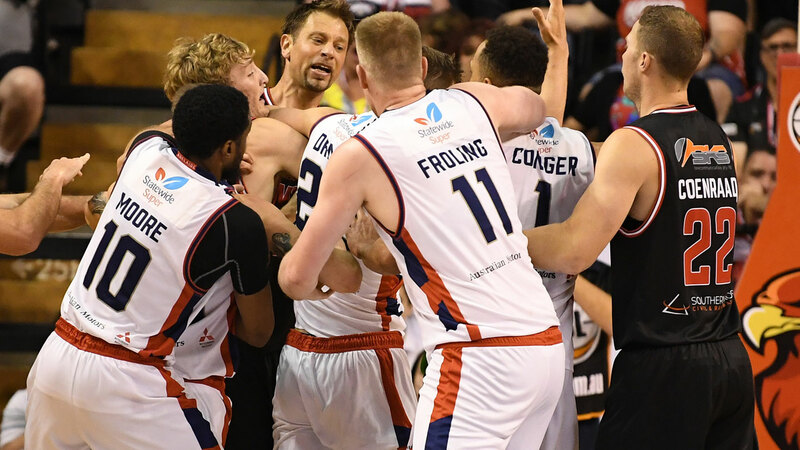 You look on the sideline you got Angus Brandt with a bum ankle who barely played in that game, you got Bryce Cotton who is out and you got the captain Damien Martin who is still out – and the Breakers lose that game? That is an incredible Perth team effort. You got Jesse Wagstaff who barely played and had all 13 points in the fourth quarter. You got Greg Hire coming off the bench who chipped in with 4pts and rebounds. Mitch Norton and Nick Kay!!!! That combination has paid off dividends, massive dividends. It’s the biggest free agent duo pick up as far as Aussies are concerned. Terrico White came up big for them. It just shows that this team, with the depth that they have, just continue to fight and find ways to get it done. That was one of the best wins for the Wildcats. 50 Free throws, that’s all that I saw. That had to be a record, a world record in a 40-minute game. For me I’m still not sold on them, not at all. What they do is show up once in a while, that’s not going to get it done in the NBL. You have to be consistent game-in, game-out. You should be pissed-off, you know? You’re losing games, you’re not performing and consistently not playing well. You need some of that fire. You need that type of emotion especially when you’re getting your butts whooped. So they did what they had to do, and got it done. The bottom line is this, Kevin Lisch makes the layup in the open court and then boxes out Mitch McCarron on the other end THAT GAME IS WON. At the end of the day for Sydney it’s going to come down to the little things, crossing the T’s and dotting the I’s. If Lisch makes that layup that game is pretty much won. Even if he misses the layup, if he boxes out McCarron properly they’ve got the ball with the chance to win it. I mean it was a great effort from McCarron on the offensive glass, you have to know who you’re defending. He’s also one of the biggest free agent acquisitions in the NBL and he’s fitting in perfectly – that’s why I call him Money-Makin-Mitch. When it’s money time he gets up. It’s great to see him continue to do his thing. Overall it was just a great game and effort. Despite Sydney’s Jerome Randle’s loud 35 points, that right there was worth the price of admission itself. That battle with Randle and Casper Ware going at it. Two dynamic superstar guards in our league going back and forth. But United for the W. That’s what matters most. Sydney are still in third place their not in bad position at all. What they need to do is get rid of David Wear and bring in someone else. Eighteen minutes and you’re sitting on a donut? That’s not going to get it done at all. He doesn’t look comfortable out there, he doesn’t even look to score. So, that’s a spot right there that they could bring somebody else in and strengthen up their roster.